It’s not often that we speak about vulnerability in our private lives. 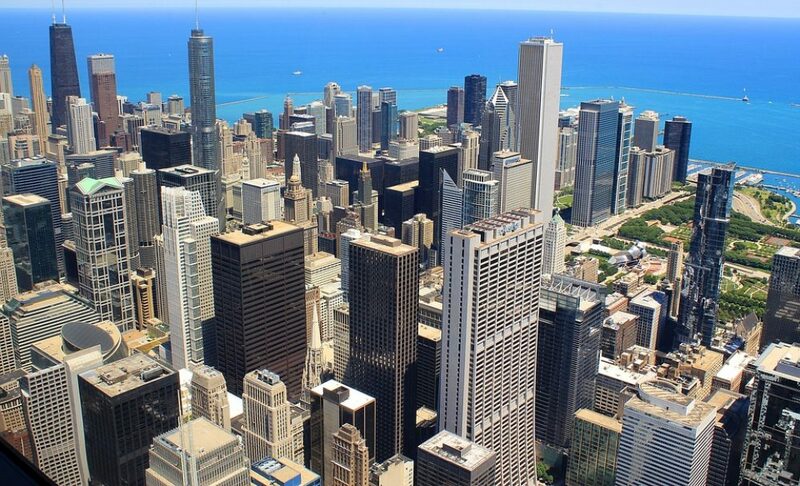 We tend to look to the experts around us to assess and manage the risks we may be exposed to in our neighborhoods, our communities and the world at large. Our governments strive to keep order for the common good and our well being. 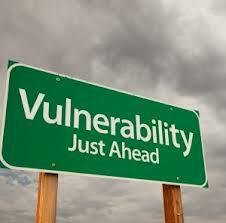 Yet, Vulnerability is an attribute we may not apply to ourselves. Speaking positively, we are, have been and will continue to be vulnerable. It’s how we learn about ourselves. What’s the exposure if we pursue this strategy? How are we ready because we’ve taken into account our sensitivities? Will our contemplated action(s) be in keeping with our value system? 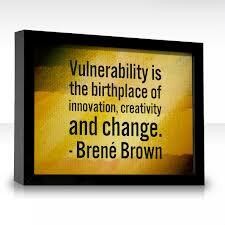 Choosing to become vulnerable allows you to work though and learn about yourself in ways you had not considered before. If you drew your last few months of activities, what would your graph look like? 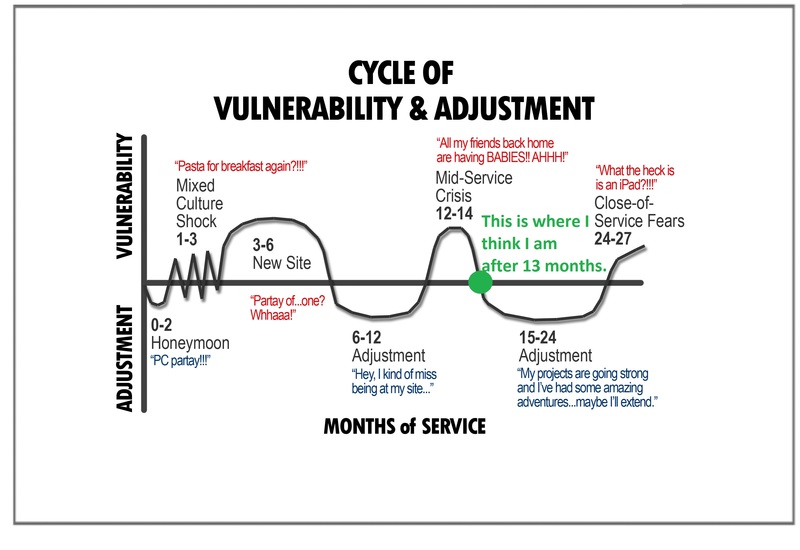 How often did you consider yourself to be Vulnerable? What sensitivities did you realize you had by letting go of a habit, or by learning something new? Very recently, I attended a two-day Coaching Seminar on cultural competency. I participated in a brief exercise to understand and recognize Vulnerability. It was an enlightening experience. So please enjoy your activities during this first full week of November as You Choose Who You Want to be Known As. This entry was posted in Academia, Business, Career Concepts, Career Management Coaching, Entrepreneurs, Government, International Coach Federation, Jo Ann M. Radja, Jobs, Millenials, November, Organizations, Risk, self-manage, Team, THINKING, Vulnerability and tagged Adaptability, Brené Brown, coaching, culture, Curiosity, Learning, Thinking, Values, Vulnerability by Jo Ann M. Radja. Bookmark the permalink.